The migration's leading edge is now 1,400 miles from Mexico. How do hurricanes affect migration? 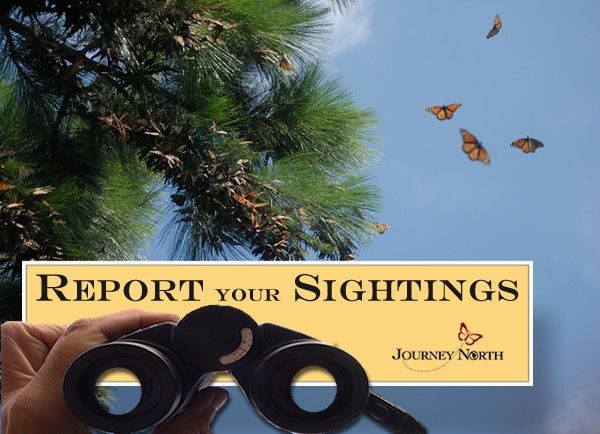 The migration picked up its pace in the Eastern Flyway this week, with the first roost report and several peak reports along the Atlantic coast. In the Central Flyway, this peak report announced the main migration's arrival in Kansas. Watch for a big push on Saturday when a cold front moves into the region with strong north winds. Let's see if the butterflies hitch a ride. 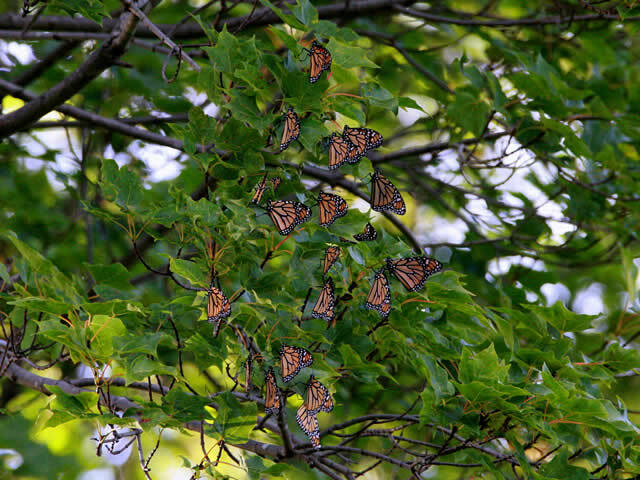 "This is probably the largest migration of painted ladies I’ve seen in over 30 years,” said Dr. Chip Taylor of Monarch Watch. People are seeing hundreds and even thousands of the small orange and black butterflies. 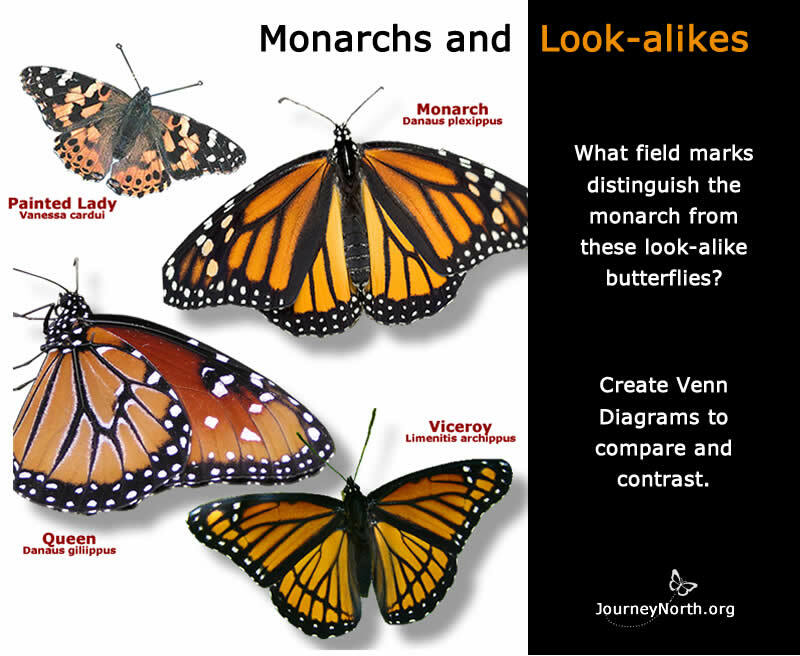 One observer in Lincoln, Nebraska described the differences she noted between the field markings and flight behavior of monarchs and painted ladies. 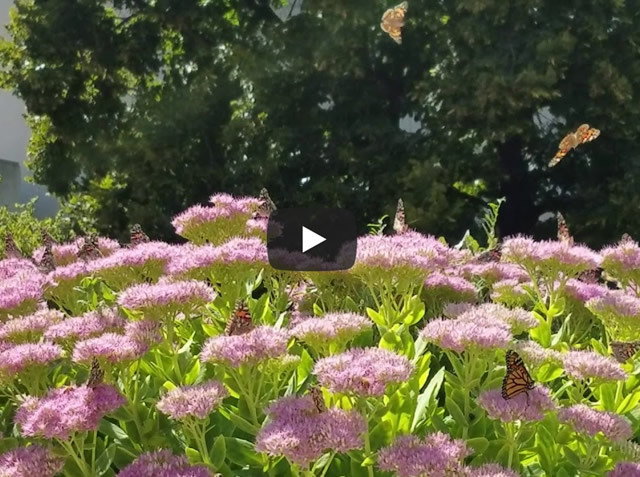 Can you find the monarch in the video she included with her report? Fall migration occurs during hurricane season. 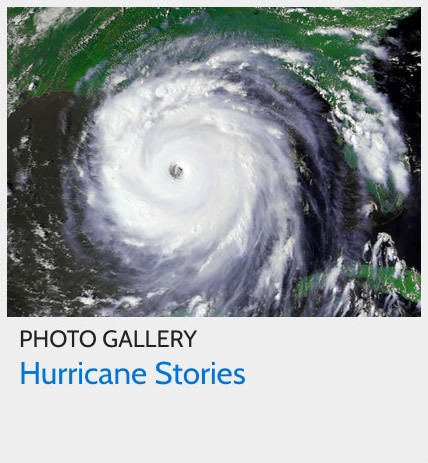 This year's hurricanes have raised concerns. 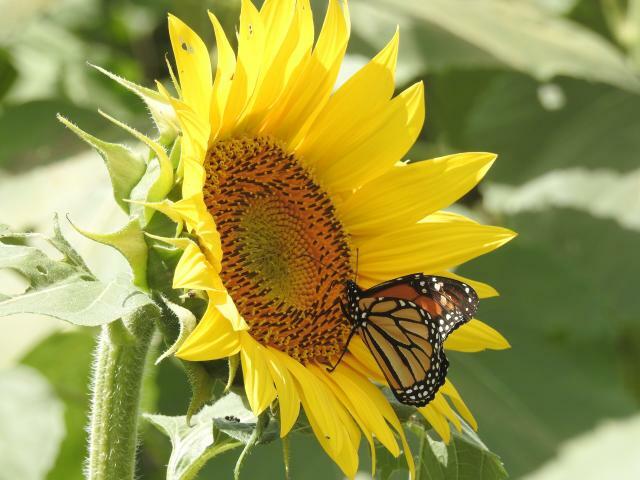 Over the years — from Hurricane Floyd in 1999 to Hurricane Harvey in 2017 — people have contributed examples of how monarchs were affected. This week's photo gallery features our collection. 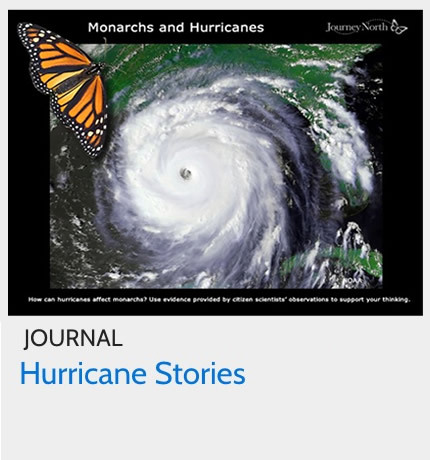 How Do Hurricanes Affect Monarchs?